200 Balliol is pleased to offer newly upgraded high-end suites with our exclusive Pailton Collection. Each stunning junior one bedroom offers four unique kitchens to match your style: Calm, Noir, Neutra or Chill. With beautifully tiled backsplashes, quartz counter tops, modern faucets, under-mount sinks, dishwashers and range hoods, the Pailton Collection kitchens are a chef's haven. Our residents enjoy a living space that is complemented by exquisite dark stained flooring, high profile baseboards, new doors, new lighting fixtures and hardware throughout. Each calm-inducing washroom is outfitted with a soaker tub, tastefully upgraded vanity and durable quartz counter top. 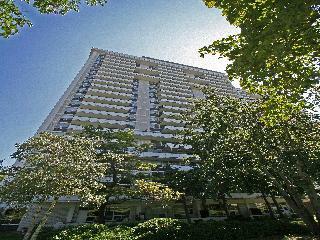 Experience luxury for less in the heart of Davisville!